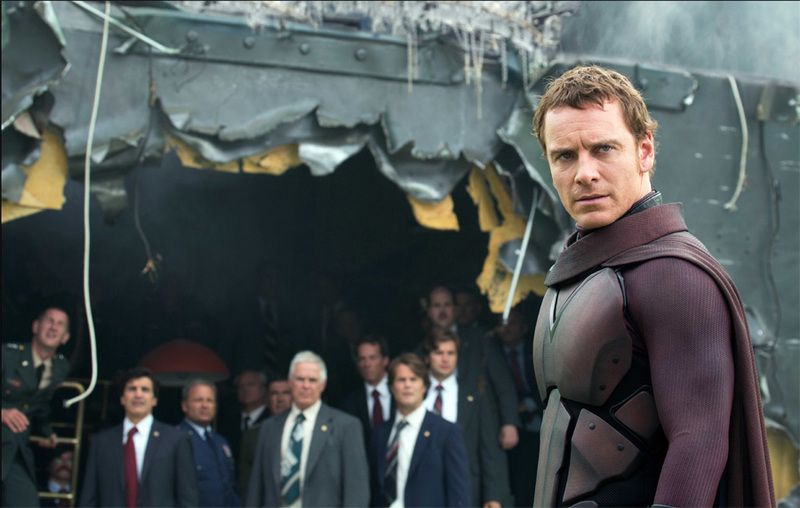 Home / Film / X-Men: Days of Future Past – There is a new enemy out there: mutants. I was a big fan of the original X-Men films from 2000–2006. Well, the first two were good, the third one (X-Men: The Final Stand) not so much. They were fun and full of action. They also gave us Hugh Jackman as Wolverine. Since then, we’ve had a fairly steady stream of X-Men related output from 20th Century Fox. 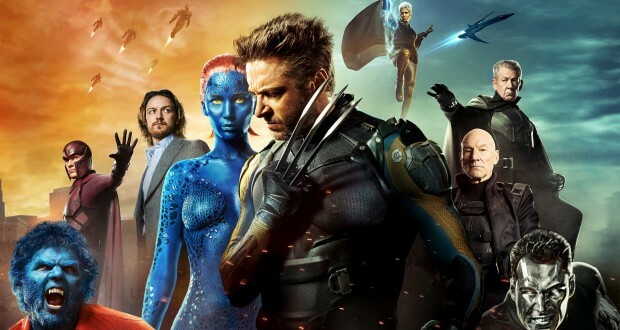 When X-Men: First Class came out in 2011, I was impressed with everything – the directing, script, cast, and general direction it was taking the franchise. Since then, it has been on my ‘regularly re-watch’ list. So when they announced the sequel, I was excited. 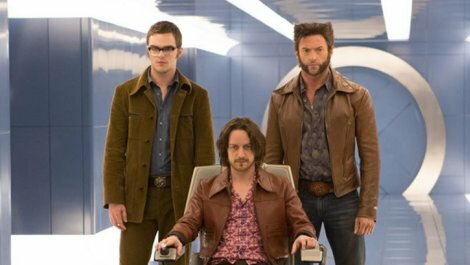 Then they announced that the previous X-Men cast were coming back in addition to the new ones, that Bryan Singer was returning as director, and there would be time travel. Yep, this was a sphincter-clenching moment. I assumed that the studio had bitten off more than it could chew. The project seemed way too difficult to achieve in one film without being insanely confusing. A lot of time travel stories become too far-fetched and plain crazy (very few do it well, such as Back to the Future and Looper). The trailers didn’t give me much hope either, they explained little and confirmed my ‘bloody confusing’ fears. I’m happy to report that my fears were unfounded. This film more than delivers, it’s brilliant. I thoroughly enjoyed it, probably even more so than First Class. This is a must-see film. Make sure you go see it at the big screen too, films like this always deserve the cinema experience. 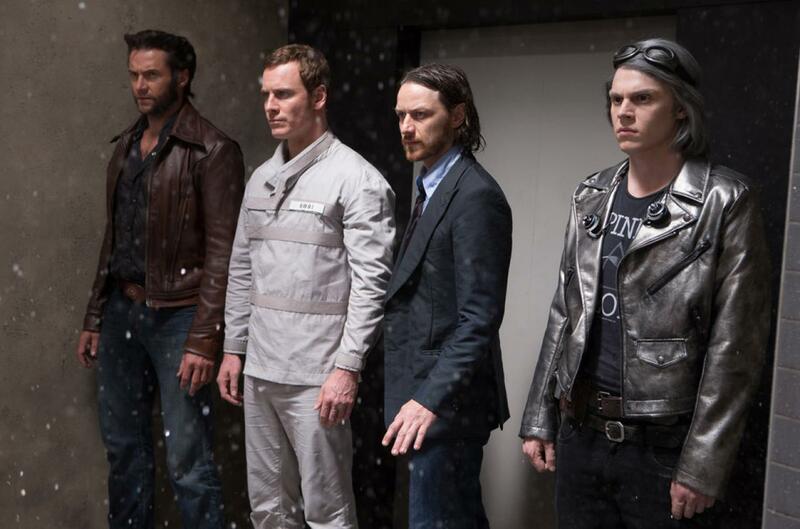 In the near future (in the X-Men universe), mutants are almost wiped out. The government developed killing machines that can adapt to whatever they fight. They haven’t just been killing mutants, however, they can identify humans that will potentially create mutant children while also punishing humans that help mutants. There are only a handful left. Running is their only real option – and they can’t run forever. Kitty Pryde has discovered a new ability, though – she is able to send someone’s consciousness back into a younger version of themselves in a kind of time-travel. Unfortunately, sending someone back 50-odd years to avoid the killer machines from ever being created would be too much for the mind and body. Unless you are Wolverine. 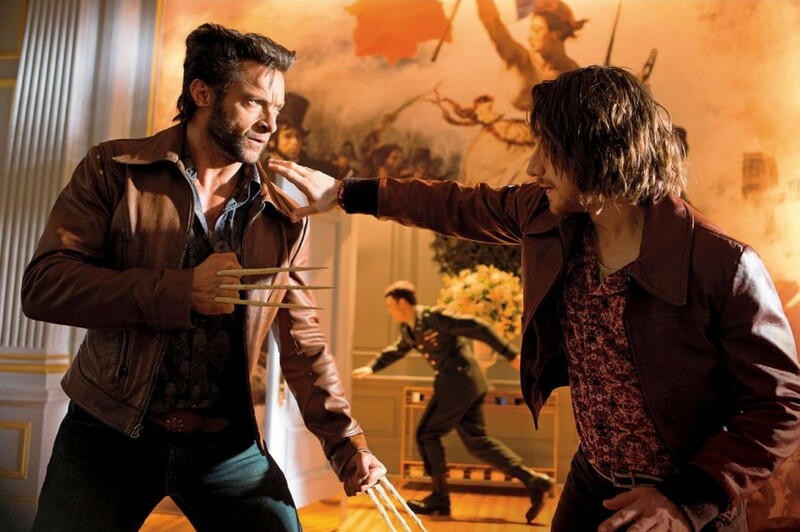 Xavier and Magneto send Wolverine back to 1973 to stop Raven/Mystique from assassinating a scientist, Trask (Peter Dinklage), the moment that started it all. Wolverine, in his younger body, has to find Xavier, break Magneto out of prison, and stop a headstrong, stubborn Mystique. Will their plan work? Or are they destined to live the same future no matter what? This film was a joy to watch. Perhaps that sounds pretentious, but whatever. I loved it. I was on the edge of my seat, desperately wanting to know what would happen next. It really was fantastic. While I wax lyrical about it, I’m actually finding it hard to climb down from giddy heights enough to say something meaningful about it… where do I start? Shifting the mentor role – usually occupied by Xavier – made for a nice reversal of what we already know about these characters and what to expect from an X-Men film. Wolverine was forced to be the patient ‘spirit guide’, leaving him out of most of the direct fighting. It was a very different side of him. Meanwhile, Xavier’s inner demons provide great material for his character arc and gives the film a strong emotional grounding. The film introduces a new X-man to the cast, Quicksilver (Evan Peters). He is a cocky klepto and obnoxious teenager. This could easily have become irritating. However, he is used sparingly and with true comic brilliance. Peters performance is fantastic and I will be interested to see if he makes it into the next film (assuming there will be one). Having raved about this film, I will admit that it isn’t perfect, no matter how enjoyable it might have been. Like many films of the genre, it required quite a bit of faith from the audience. Supposedly Hank has designed a serum that gives Xavier the ability to walk again, but it has a rather serious side effect – it dampens his mutant powers. 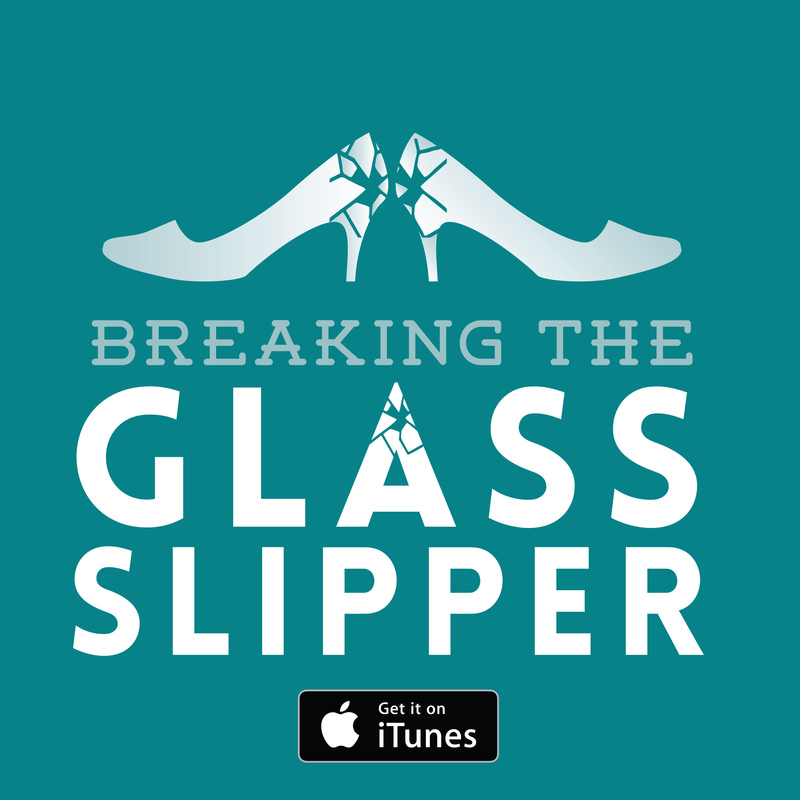 This takes a massive leap of faith to get on board with. How would that work? The spinal injury was the result of a bullet, it had nothing to do with his powers. How?! What?! Why?! Having said that, the internal distress this causes Xavier makes for a very interesting plot line and some great depth of delivery for McAvoy. There’s incongruity with the technology in the X-Men’s 1970s. They have Cerebro (but don’t worry, we know it is old, cause it has dials and gauges rather than digital readings) and super space-age looking killer robots – and yet, Xavier’s wheelchair looks very old school. The technology that Trask develops, to my mind, would not have been possible in 1973 (think about it in context, this is only 4 years after the US landed the first man on the moon – something they did with a spaceship controlled by a computer that still used integrated circuits). Where did Kitty Pryde get her special send-consciousness-back-in-time powers from? Is that a thing? Why her? She walks through walls, the powers don’t seem to be all that compatible/similar? At least they didn’t spend a long time explaining some complicated mechanics behind it – it was just ‘this is happening’. Sure, that leap of faith I’ll take. I’m still curious as to why they chose to make Kitty have this power – it seems like something more appropriate for Professor Xavier or another mutant with powers to do with the mind. With such an amazing cast and past excellent performance, it was very surprising to see Fassbender give a lack-luster performance. He just didn’t seem committed to the role, somehow seeming tired and rather bored. I’m not sure what was going on there but his performance definitely fell flat. He was also the key actor in the worst scene of the film – as he rides on top of a moving train, controlling some large metal pieces as they fly through the air. The CG is beyond awful in this scene. The metal objects look like they belong in a 1998 video game, while the background is so badly blue-screened it made me cringe. Verdict: Loved this film. Definitely watch it. 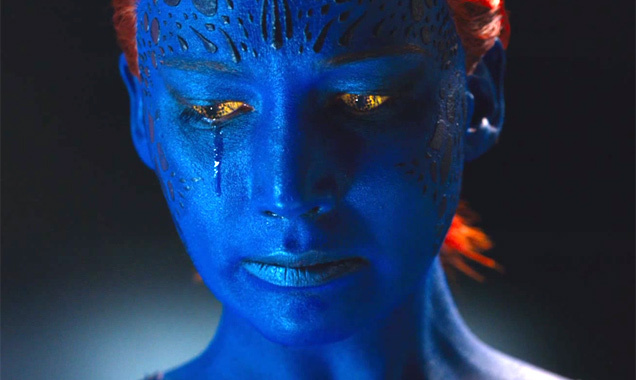 And if you haven’t previously enjoyed X-Men films or never given them a chance, this one might just sway you. Previous: How to turn an average gathering into a memorable event: Theme it! Next: The Acquirers: Go GO Godzilla! Having been an ardent fan of the Days of Future Past story arc in the original X-Men comics, this outing for the lycra-bound anti-heroes, was good (but not ‘Oh wow! Sitting on the edge of my seat’ stuff). There will always be challenges in adapting the original storyline, keeping die-hard fans happy and making it accessible to those who only know the movies, but overall it was good. Bryan Singer and the writers played it safe. You were right to point out the inconsistencies with technology, Xavier’s serum, and it was a senator, not Trask who Mystique was meant to assassinate. And at no point did Nixon enter the equation. There were also sub-plots they could have introduced, particularly with Quicksilver (who is supposed to return in the sequel ‘Apocalypse’). He is in fact Magneto’s son, and his sister will become the Scarlet Witch – she’s the kid you see him holding when they’re watching the TV. The post credit-scene, which you forgot to mention also gives us the ‘first look’ at the original mutant, ground zero if you will…Apocalypse himself! His origin story goes deep, and his four horsemen, one of whom Angel will become unfolds in an alternate reality where mutants are in power and homo-sapiens are the rebels. It’s a huge world, with story lines weaving in-and-out of each other, so I look forward to see what’s next, but with an air of suspicion to its treatment.